​AVailable on itunes, amazon, google play, spotify, and tidal. Lovari has released "Give Me Back My Heart" as the final single from his album "The Rhythm Of Life". The single has reached the Top 100 Amazon USA R&B Charts. The music video, inspired by Annie Lennox's "Walking On Broken Glass", is directed by Nancy Vazquez, with editing / visual production from Vandalhaus' Love Dimension. 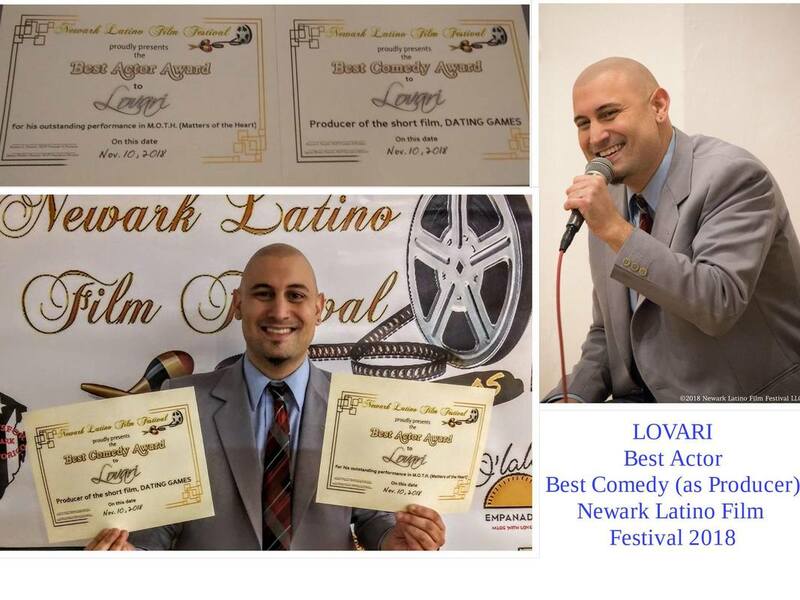 Lovari was awarded Best Actor (for his role in the drama "MOTH") and Best Comedy (as one of the producers of "Dating Games") at the 2018 Newark Latino Film Festival in Newark, New Jersey. Both films are directed by Nancy Vazquez. Lovari reaches Top 50 iTunes USA R&B Chart with "Love"
Lovari's new single "Love" had reached the Top 50 iTunes USA R&B Chart. The 90s inspired slow jam is produced by 20 year old Mariah Supreme. 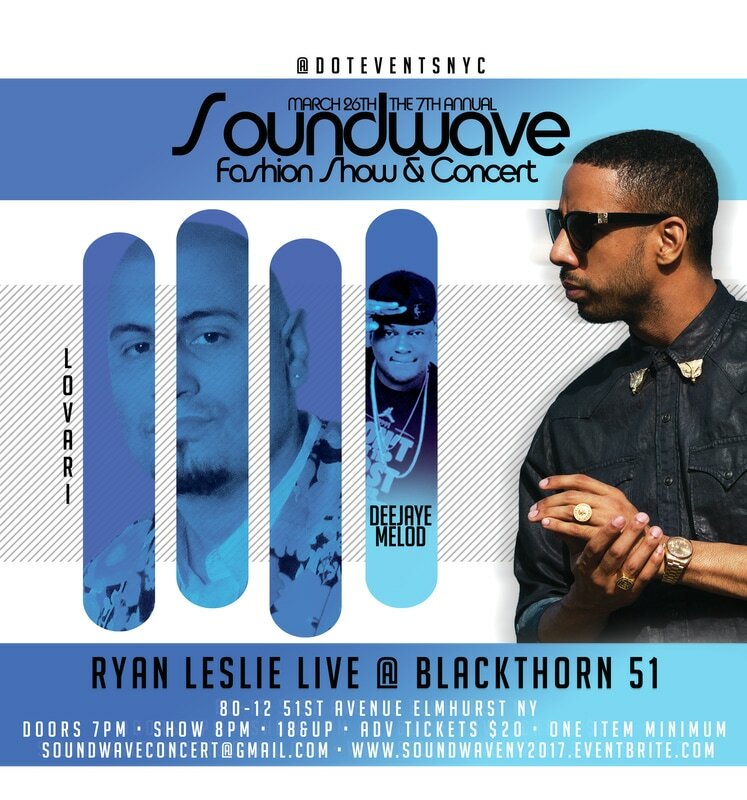 Lovari headlined the Hot 97 FM pre Summer Jam Event - "Brooklyn Unity Fest" in Brooklyn, NY. The event was hosted by Hot 97 FM's DJ Melod and featured an appearance by Doneisha Hopkins of the hit TV series "Power". Included in Lovari's setlist were his singles "Paparazzi" and "Crush On You", both form his new album "The Rhythm Of Life". 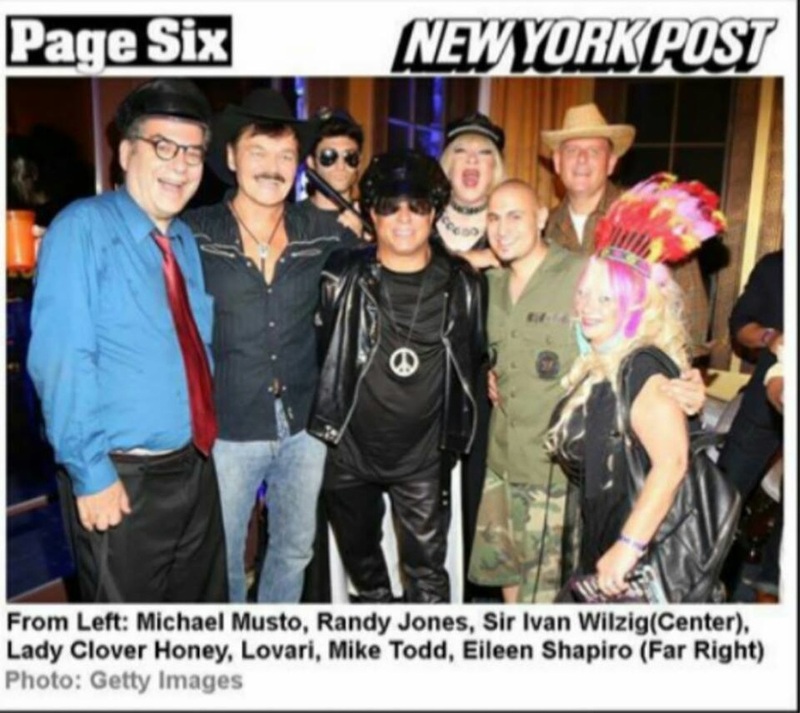 Lovari was featured as one of the headliners at Queens Pride on the Evolution stage in Jackson Heights, NY. As a surprise to his honetown, he performed a throwback song from his catalog - his freestyle single "These Tears". Video footage below. "The Rhythm Of Life", the new album by Lovari, released on May 12, 2017, has entered the Amazon Bestseller Soul/R&B Albums Chart at #14. Lovari releases "Crush On You", the first single from his forthcoming album "The Rhythm Of Life", set for release in May 2017. Check it out on VEVO and YouTube. "The Floor", "Right Here", and "Still In Love". Robin Byrd & Lovari's song "Touch Me". The famous gossip column features an article on "Touch Me" - Lovari's collaboration with Robin Byrd. Available on iTunes, Amazon.com and Spotify. Neffworking.com has been nominated for “Best Media Website” in different regional & local award shows which sparked the beginning of multiple nominations by other award shows and media outlets in the industry. 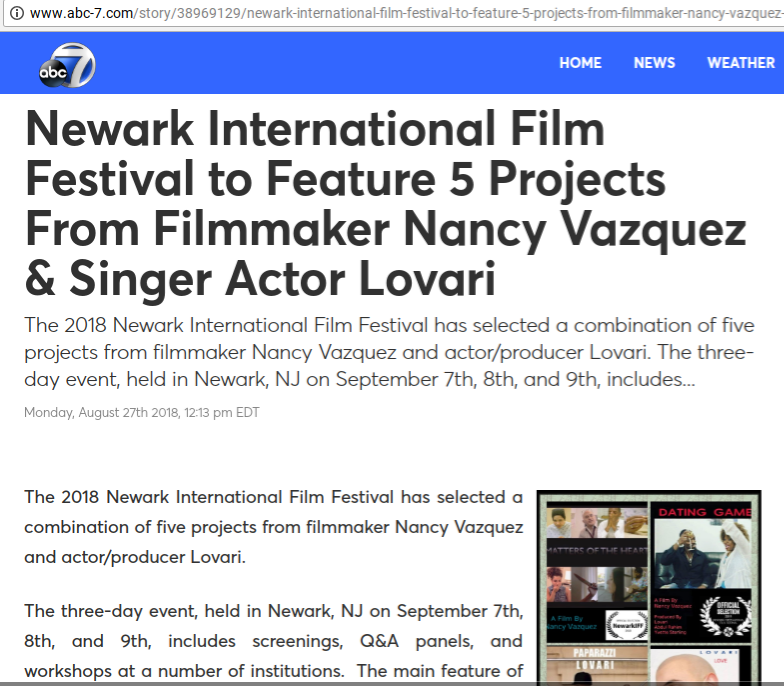 Recently, they spotlighted Lovari and featured his new music video "Te Siento". Check out the link below! RMTV episode features Lovari's "Te Siento"
Lovari's new music video "Te Siento" is currently featured on Worldwide Mixtapes & Video and has landed at #3 on their Weekly Chart. Worldwide Mixtapes is one of the most exclusive sources for hip hop mixtapes& videos. 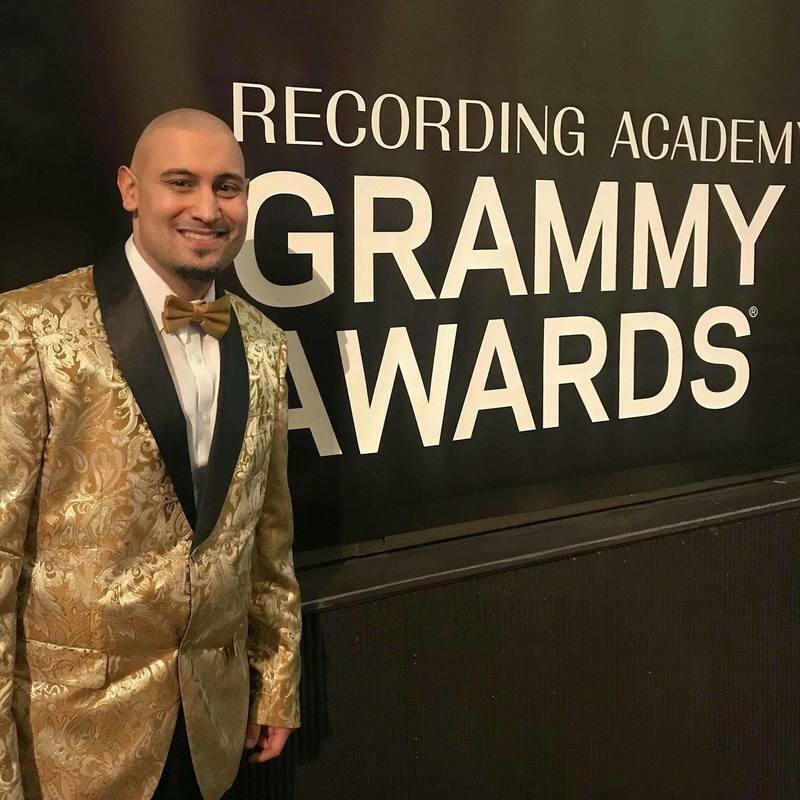 "Feel My Aura" Blog features Lovari's "Te Siento"
Jay Aura of Feel My Aura Blogspot has featured Lovari's "Te Siento". Robin Byrd and Lovari headline Royal T in NYC at Boxers HK. ​Actress and entrepreneur, Robin Byrd, the host of the 30 year syndicated television series "The Robin Byrd Show" and co-star of the classic adult film "Debbie Does Dallas", will perform for the first time since being attacked by a raccoon on Fire Island last autumn. On Wednesday, February 3rd, 2016, Robin Byrd and singer Lovari will headline Winter Royal T, at Boxers HK in NYC, where they will perform their dance single "Touch Me", and Lovari's new single "Te Siento (I Feel You), currently on the iTunes Top 100 and Billboard. It will be hosted by celebrity chef Stephen Daniello and music throughout the evening provided by DJ Ian Ford. 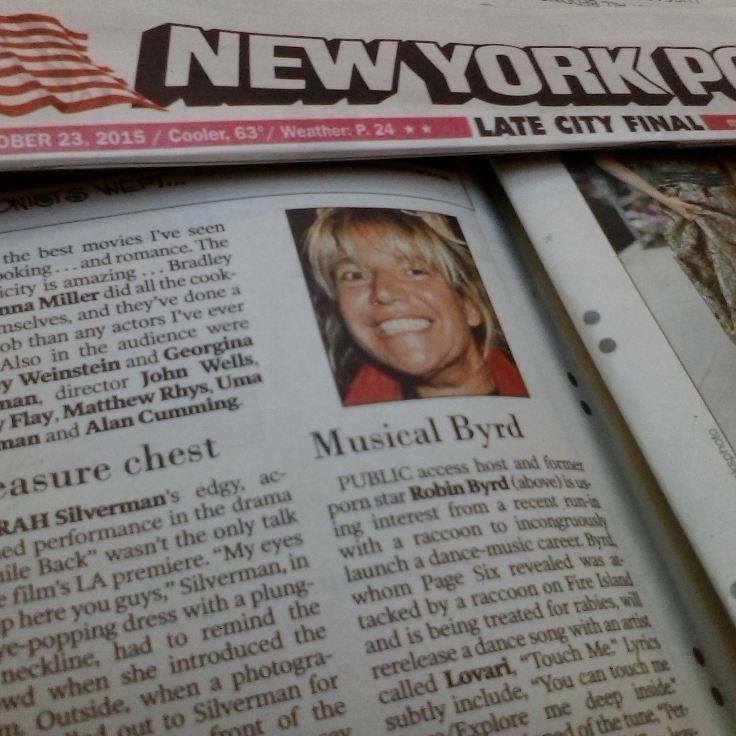 Good Day New York on FOX has reviewed Robin Byrd & Lovari's song "Touch Me". The result: "It's a very good dance song." Check out Lovari's very first UK interview in the latest edition of the magazine. Watch his character Benji's debut in this episode! On Air With Sir - Radio Interview wtih Sir Anthony Spease (BET's 106 & Park) about Lovari's remix album! Lovari's music video "Still In Love" (feat. Anny Jules) has streamed over 1 MILLION VIEWS on VEVO! iTunes & Amazon both feature the new Lovari remix album "I Wanna Be Loved" as a $5.99 special!